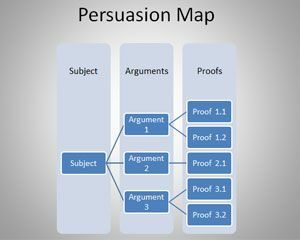 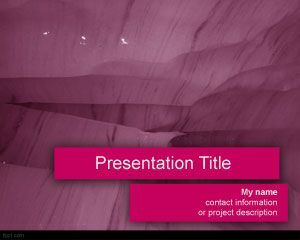 Free Persuasion PowerPoint template is a free fucsia PPT template background for presentations. 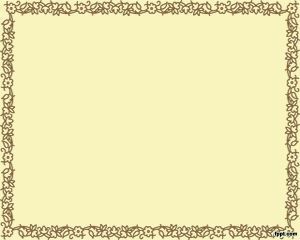 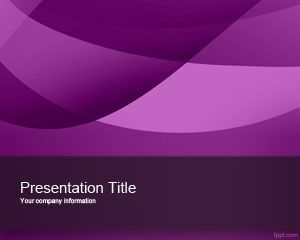 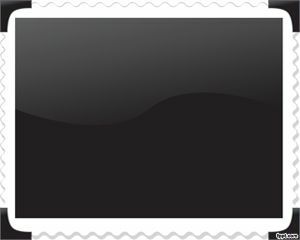 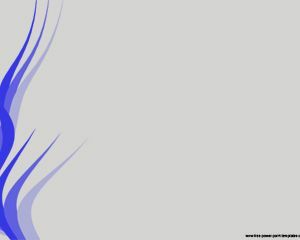 You can download this free violet background template for persuasion presentations but also for other free PowerPoint presentations requiring an abstract bacgrkound. 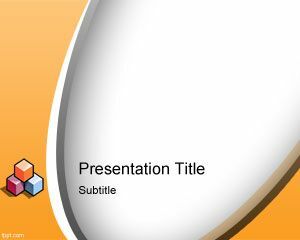 This is a free simple PPT template for presentations with a nice color effect that you can download and apply picture effects in PowerPoint to decorate your slides.